We reviewed the sign for boat. We've really enjoyed Byron Barton books. Barton's simple text and bold, cartoon-like illustrations are appealing to Jonathan. They really are the perfect books for a vehicle loving toddler! This particular book introduces several different types of boats- rowboats, speed boats, tug boats, ferries, etc. Jonathan really enjoyed it and asked to read it several times this week. This was probably my favorite read this week. Mitton's book is similar to Barton's in that it also introduces different kinds of boats. However, it also gives lots of good information about what boats do. Mitton's text uses fun rhymes. Jonathan enjoyed finding his boats and matching them up to the ones in the story. We've enjoyed other Donald Crews books so this one was a natural one to check out. It follows the story of a boat's journey. A family takes out the boat one morning and spends the day sailing. The boat travels by lighthouses and through a storm. It's a simple story that is told through beautiful pictures and font. 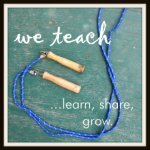 There are a lot of opportunities to explore vocabulary as well as different sounds. This was the last book we read. 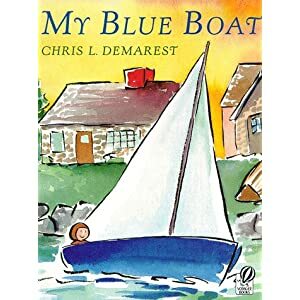 It's a story about a little girl playing with her boat in the bathtub and imagining going on a journey in her blue boat. She dances with whales and dolphins and looks up at the stars. It's a very imaginative story that is told with vivid illustrations. We read My Bed is a Boat by Robert Louis Stevenson. We read the story of Noah's Ark and pulled out our Little People Noah's Ark set to renact the story. 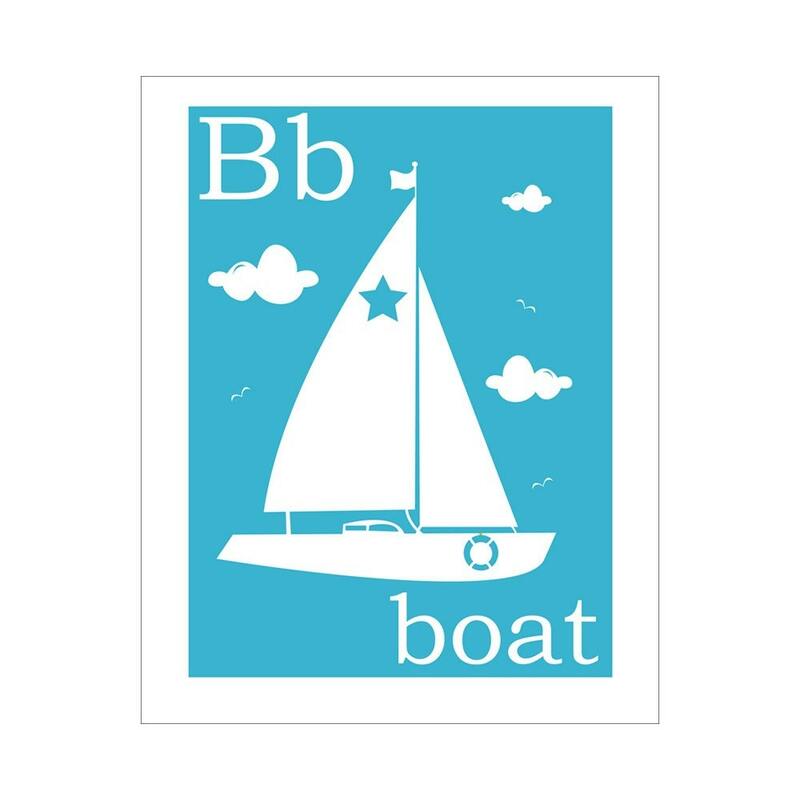 (There are lots of great printables you can use with this story at 1+1+1=1) There are lots of other stories that feature boats in the Bible-- you could also do Jesus Calming the Storm. We did a boat pattern from our Melissa & Doug beginner pattern blocks. Row, Row, Row Your Boat. is a classic song! There are some other great songs listed here. We did this craft from DLTK.It went okay, Jonathan was excited about using the glue stick again, but wasn't interested in folding. I think might have been more interesting if he was older. However, I think I'll look for more interesting crafts if we talk about boats again. I'd love any ideas!